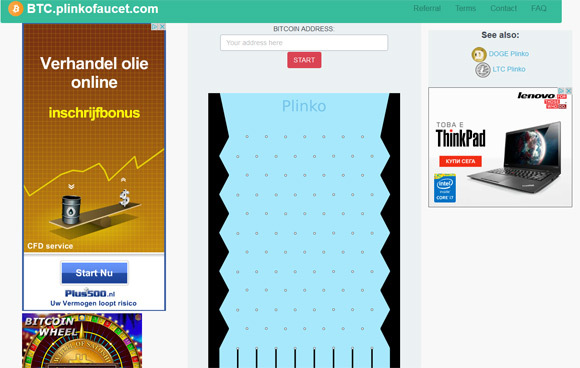 The Plinko BTC Faucet is a Plinko game type Bitcoin faucet service where you drop a coin and as it goes down it falls in a sector with some reward amount in satoshi between 168 and 2515 that you get awarded with. 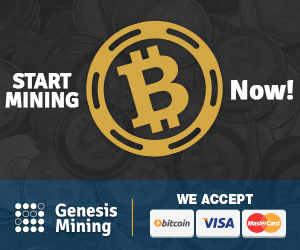 You can play the Plinko game every 50 minutes getting a new dispense from the faucet that is being sent directly to your FaucetBox micropayment account until it reaches an amount of at least 13000 satoshi and then is getting sent to your Bitcoin wallet address. 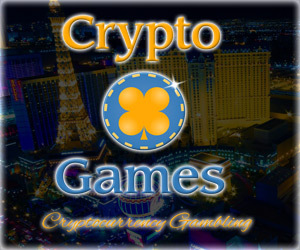 The faucet also offers an affiliate program that rewards you with 40% extra bonus on each dispense that people you have invited get from the service, the additional referral bonus is extra for you while your friends still get their full reward.